United have the Brazilian flair, Fred is their new talisman. After finishing second in the league, 19 points behind their City rivals, Manchester United manager Jose Mourinho was bemoaning his side’s lack of creativity and depth in the middle of the park. He made it clear to United’s top brass — his side needed midfielders. With Michael Carrick retiring, Fellaini looking for greener pastures, Manchester United are in the market for midfield re-enforcements. 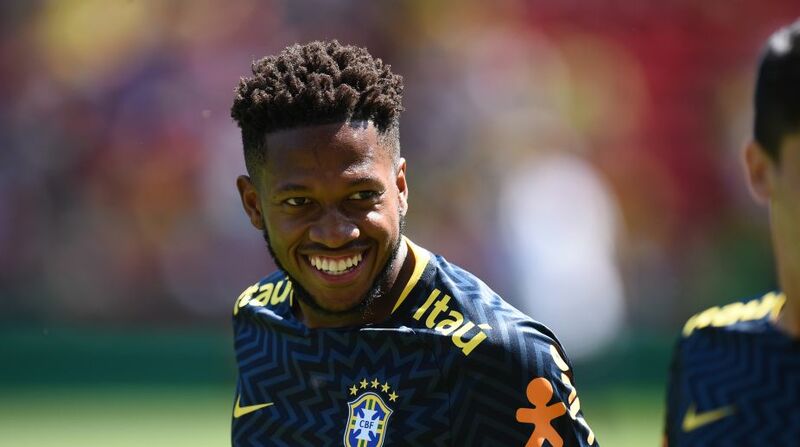 And they have started the summer transfer window with a bang, bagging Brazilian midfielder ‘Fred’ from Ukranian champions Shakhtar Donetsk for a deal likely to cost them upwards of £50 million. He will be entitled to shore up the midfield and help free Pogba to play further up the pitch. But who is Fred? And what will he bring to United? 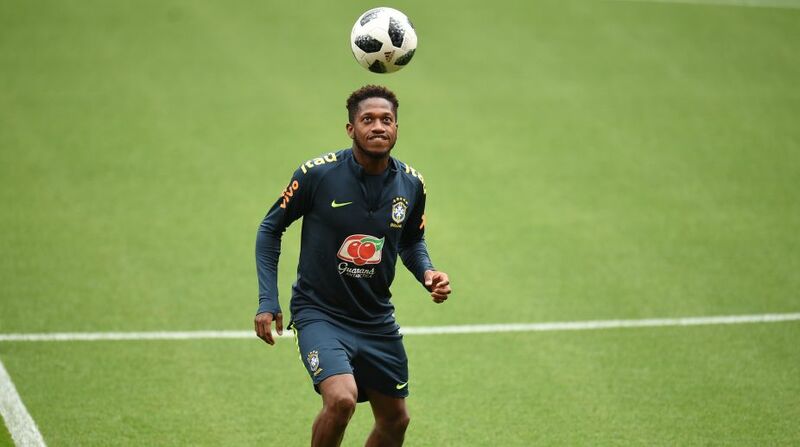 Born as Fredrico Rodrigues de Paulo Santos in Belo Horizonte, a city famous for the vast Mineirao Stadium, it’s no brainer Fred chose to become a footballer. He started his career with Internacional, making over 30 appearances during a three year stint. After catching the eye of many European clubs, it was Shakhtar who paid around €15 million to acquire his services. Since then, the 24-year-old has been a regular with the Moles, helping them claim two league titles, two domestic cups and three Super Cups, as well as playing in both the Champions League and the Europa League. He is also part of Tite’s 23-man strong squad for FIFA World Cup in Russia, and he will be keen to make an impression when given a chance. What will he bring to the table? Stylistically, Fred has all the attributes desired in a modern central midfielder. A gifted passer with both feet, he is capable of breaking the lines of the opposition either with incisive through-balls or powerful dribbles from deep. The Brazilian is also diligent in carrying out his defensive duties, regularly seen running back towards his own goal to recover possession and sweeping up behind team-mates. He will mainly occupy the right hand side of a midfield three at United, helping Matic defensively and will also join Pogba in the attack. He is a typical box-to-box midfielder in the mould of N’Golo Kante, and can play as a number six, eight or even further forward, if required. Manchester United have lacked the cutting edge that was all too familiar when Paul Scholes was around. They have not been able to replace him. There have been additions in the form of Paul Pogba, Marouane Fellaini, and Ander Herrera, but all have struggled with form and injuries. Now that they have paid a hefty fee for another midfielder in Fred, hopes and expectations will be high. Many believe Fred might be the answer to United’s midfield woes. He is a player full of quality and experience, having played in the Champions League, he comes with top level football under his belt. Fred’s standout quality is undoubtedly his dribbling ability, which would have Old Trafford on the edge of their seats. The main weakness in Fred’s game is his lack of aerial ability, which is wholly understandable given he is only 5-foot-7-inch tall. But he can hold his own in one-v-one situations. After the World Cup, he will join his new side, both him and United would be hoping, he hits the ground running. 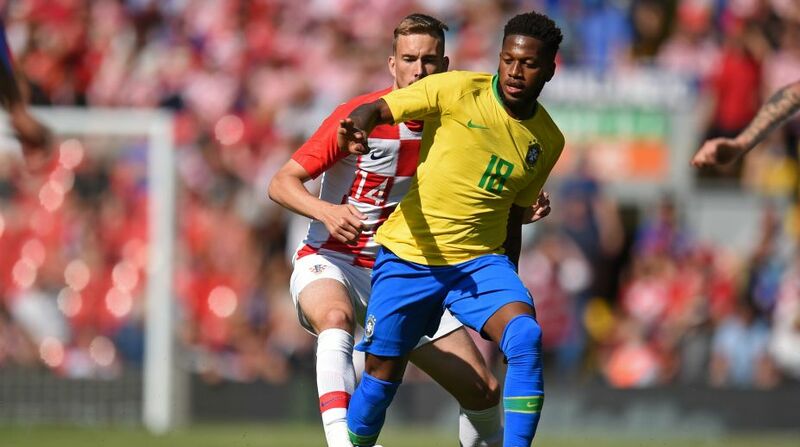 Fred would be carrying a lot of expectation, but he would know it’s his chance to play in one of the best leagues in the world, and at a club like Manchester United — he can become a world beater and take Europe by storm.